Books are a fun and exciting way to teach children about food. There are many wonderful books that illustrate a variety of topics such as eating right, identifying foods, where food comes from, respecting food and the people who grow or cook it, and other food-related topics. 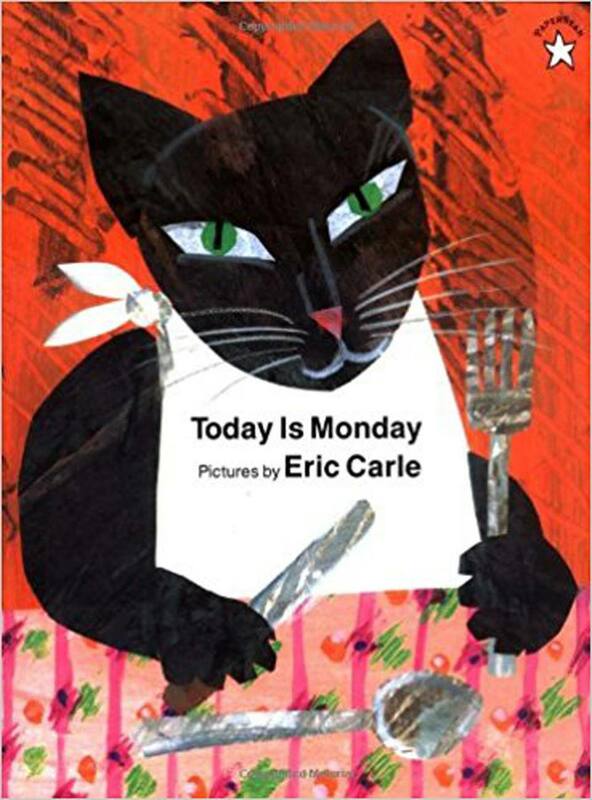 Here are some of my favorite kid's books about food written for ages infant through pre-teen. Let’s Eat: What Children Eat Around the World by Beatrice Hollyer (Ages 5 to 9) Buy from Amazon: This beautifully designed book describes the lives of five children from South Africa, Mexico, Thailand, India, and France and their relationship with family and food. Artful photographs capture the joy and activities of the children, their place in the family, their involvement in the food gathering and cooking process, and the natural settings in which they live. Each chapter also discusses a special day and its food, for example, a wedding celebration in South Africa and a patron saint's fiesta in Mexico. Children reading this book or having it read to them will easily make comparisons between these children's lives and cultures and their own. This lovely introduction to the world at large and a child's intimate connections with his particular world will intrigue children with both the differences and the similarities between their world and those of the other children. The Adventurous Chef: Alexis Soyer by Ann Arnold (Ages 9 to 12) Buy from Amazon: In 1837, when Alexis Soyer was just twenty-five years old, he became head chef at the exclusive Reform Club in London on the condition that he be allowed to participate in the design of the kitchen. The result was a showplace filled with Soyer's clever inventions, such as the drainer and the multi-egg poacher, and it became the most talked about the kitchen in all of Europe. Soyer quickly established himself as a star, but for all his flamboyance he was practical and large-hearted, cooking for the starving populace as well as the aristocracy, opening soup kitchens during the Irish potato famine, and teaching the army how to feed itself in the Crimean War.